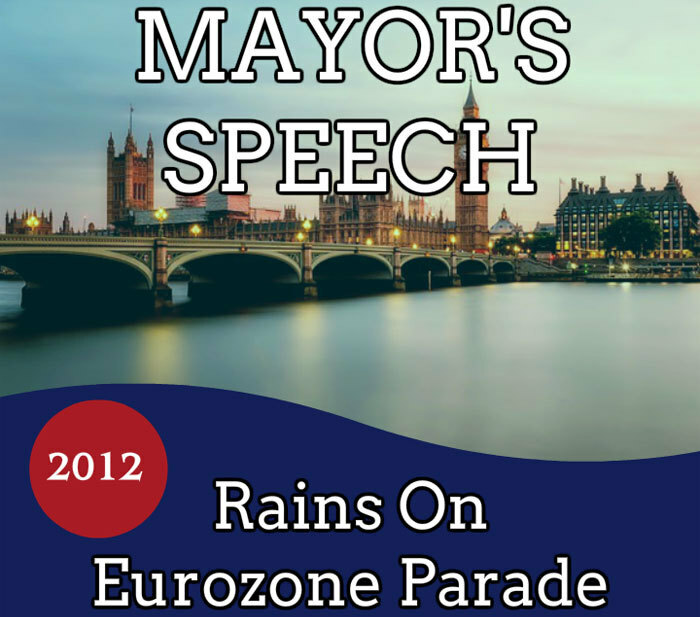 There’s a new found confidence to Mayor Boris Johnson’s speeches and pronouncements of late. That was evident during the London Mayor’s recent trip to India where he appeared on fine form in numerous set-piece speeches. And that fine form is continuing apace. This week he was speaking at a Thomson Reuters event in the City, part of their Newsmaker series. Politics aficionados will undoubtedly focus on his Eurosceptic comments…and fair enough. Because the Mayor’s speech wasn’t shy on these points. But his speech also displayed a buoyant richness of language that is lacking in the political speeches of most British politicians too afraid to upset a segment, a profile or a demographic. The dire predictions of the euro enthusiasts were unfounded, to put it mildly, and the predictions of the euro-sceptics have turned out to be entirely correct. The euro is a calamitous project. The audacity of the man! Metaphor, medieval siege engine and anglo-german word derivation all in one! Many functions of the government of Athens appear to have been taken over by Angela Merkel. That is not exactly the long term outcome the Greeks were hoping for in 1944. His speeches reflect the man. Because he just doesn’t appear worried by a need to appease everyone without causing offence. He know his audience. Boil it down to the single market. Scrap the social chapter. Scrap the fisheries policy. We could construct a relationship with the EU that more closely resembled that of Norway or Switzerland – except that we would be inside the single market council, and able to shape legislation. Nigel Farage of UKIP might be capable of this turn of phrase and perhaps even the rhetoric. But the flamboyance remains a Boris Johnson trademark. You just couldn’t imagine an MP from any of the main parties making such a speech in this debate. 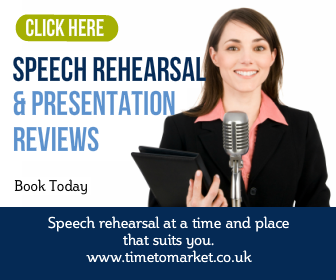 You can read a range of public speaking tips, hints and suggestions with our regular series of tips for speakers. 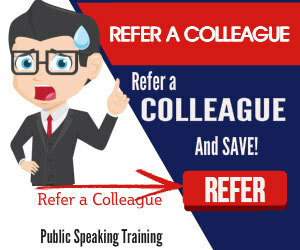 And, when you are ready to really develop your public speaking skills, why not consider joining a public speaking speaking course? You can always join one of our regular public courses or, of course, ask us to organise a corporate training event for your team. Please do not hesitate to get in touch when the time is right.